Burning New York City question: Who shops at Gristedes? 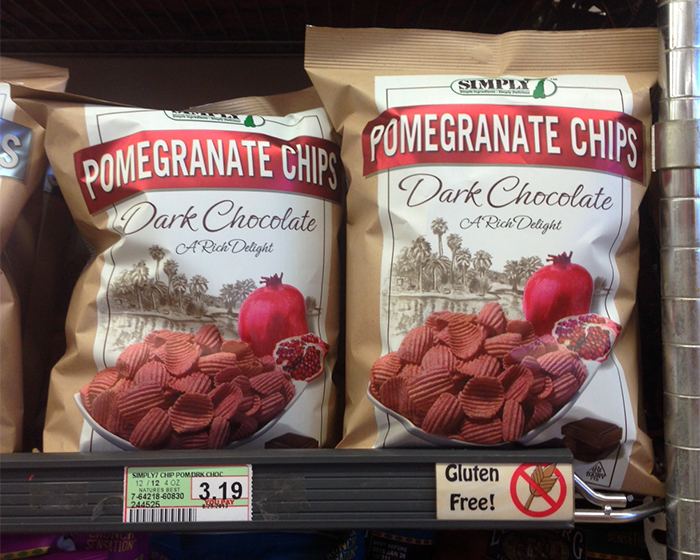 It's like…whatchamacallit…Gelson's in Los Angeles. Who shops at Gelson's? 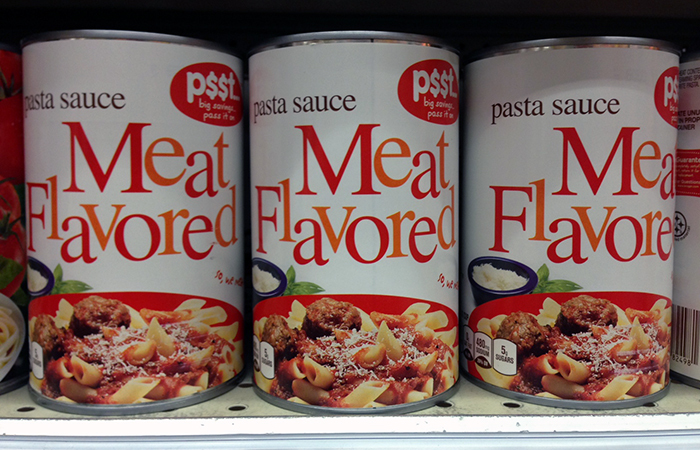 "Beef" is listed as an ingredient, but after "high fructose corn syrup." I recall a variation on Lucky Charms with just marshmallows, but that can't be right. All sugar? 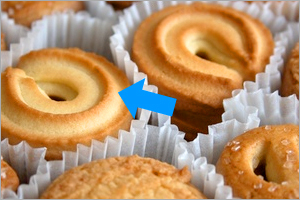 That really is the best Danish butter cookie. Sugar-studded pretzel is second. The rest can eff off.